The new CD of Martin Pals. 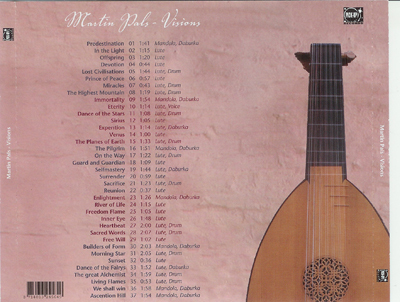 This CD contains 37 compositions for lute- and mandola. 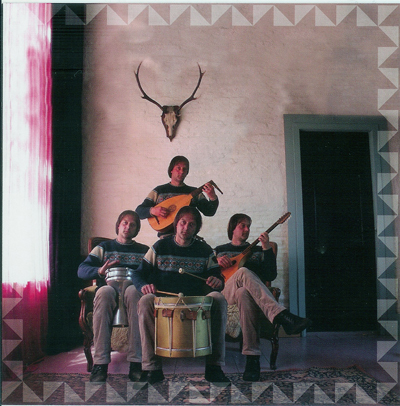 Inside the Netherlands the CD can be ordered here by sending an e-mail containing at least your name and address. The price for the CD is €10 inclusive. Outside the Netherlands the CD can be ordered at cdbaby.com/cd/martinpals.